Love fashion. Love River Island. 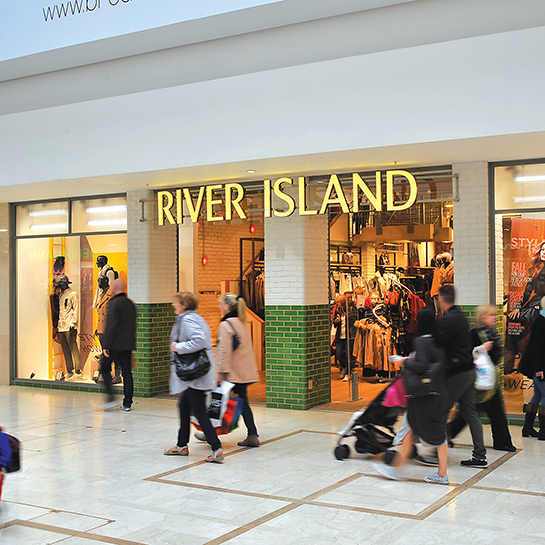 With over 60 years of fashion retailing experience, River Island is one of the most successful companies on the High Street. River Island is known for its stylish and affordable fashion and the unique touches it brings to its collections, which makes them stand out from the rest of the High Street. River Island customers love their great going-out looks, amazing denim and fabulous shoes and bags, as well as being the perfect place to pick up everything you could need to get a complete head-to-toe look. Visit the store today for the very latest women’s, men’s and kids wear.